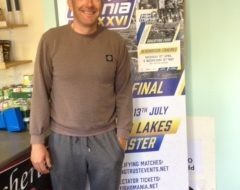 The Lakeland & Inland Waterways World Pairs Angling Championship began on Monday 10th September in Ireland’s North West with 132 pairs of highly competitive anglers. 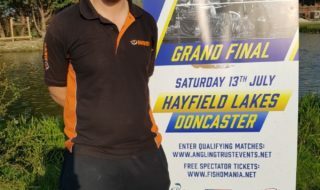 The registration and draw evening on Sunday 9th buzzed with excitement, with current and former world champions, national champions and Classic winners among the participants. The practice events went extremely well and the expectation of a fish-filled week had increased particularly at Crom in Fermanagh. Catches over 20kilos were regularly recorded and over 30kilos also registered at Crom. The event is sponsored by Lakeland & Inland Waterways, a marketing and product development initiative of Waterways Ireland, Fáilte Ireland, Tourism Ireland, Fermanagh Tourism, NITB and Shannon Development. 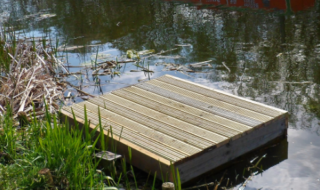 The organisers would like to acknowledge the work of DCAL Inland Fisheries Northern Ireland and Inland Fisheries Ireland in facilitating the event. 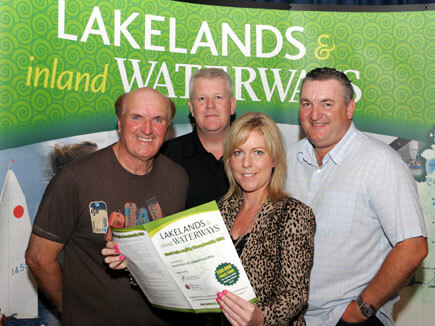 Photo Bob Nudd 4 time World Champion, Matt Hall 2 time Fishomania Champion, (competitors in the L&IW World Pairs Angling Competition,) Kevin Locke Event Organiser and Norma Herron Waterways Ireland, Co Sponsor of Lakelands & Inland Waterways Initiative.